Give your Samsung Galaxy S9 all the magic of Christmas with this cover. Let yourself be intoxicated by the atmosphere of the season thanks to the shimmering surface. You will feel like you are carrying Christmas lights in your pocket, and living the magic of this holiday to the fullest. 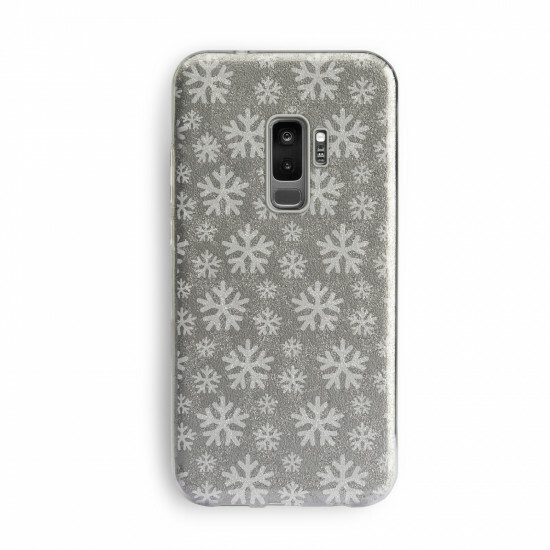 What?s more, the image of snowflakes make this phone case an especially playful accessory.